Get your new oven fitted the same day it’s delivered. Our engineers will disconnect your old appliance before getting your new one set up. We'll give your new appliance a full health check to ensure it’s safe and ready to use straight away. We’re happy to take away your old appliance and dispose of it responsibly. All we ask is that it’s disconnected, empty and ready to go. Don’t disconnect your appliance yourself, that’s a job for a gas certified engineer. If you've paid for our installation service, we'll disconnect the old appliance for you. Take a look at our disposal and disconnection page for more information. 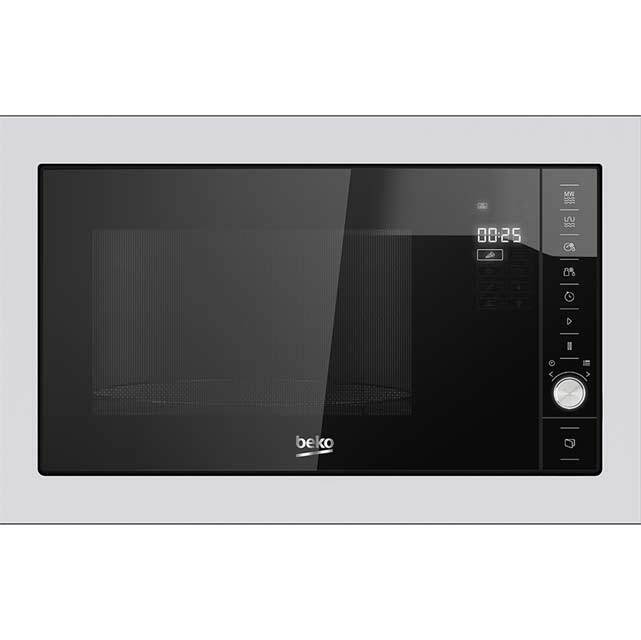 Whip up your favourite meals in a flash with this built-in microwave from Beko. 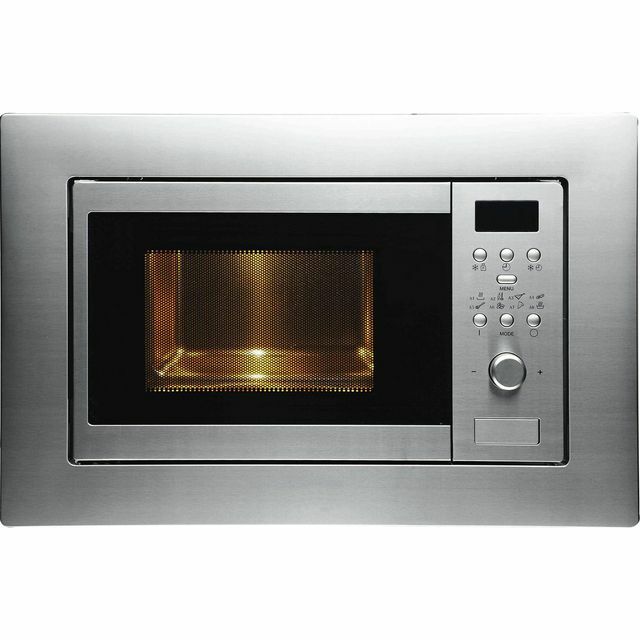 As it has a 25 litre capacity, it’s an ideal choice for smaller households. 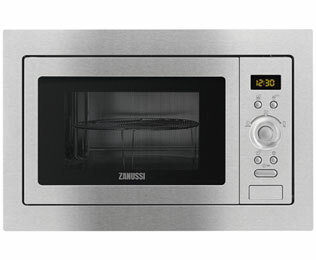 It also has a 900 Watt power output, so you’ll never wait long to tuck in to your tasty treats. 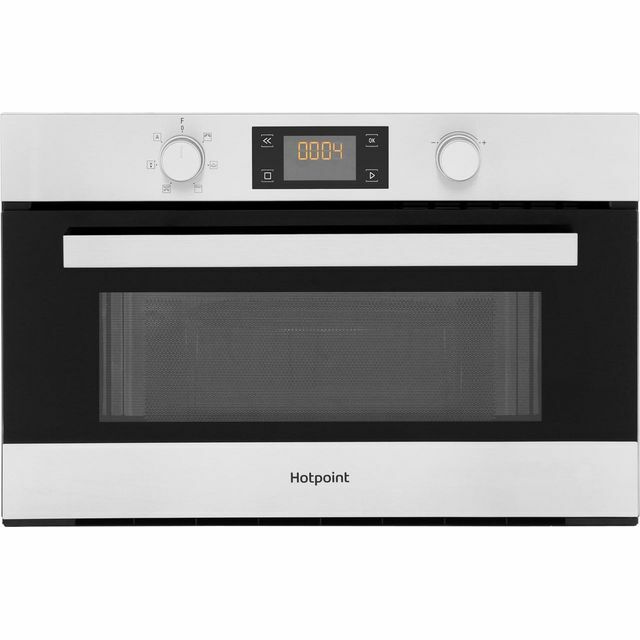 With 5 power levels to choose from, you’ll have more cooking options at mealtimes. The handy auto-cook function gives you 8 pre-programmed recipes, so your delicious dishes will be ready at the push of a button. This model is designed to fit in an eye level cabinet. Easy to use, and looks great in our new kitchen. All our appliances are Beko and have always been pleased with them! Beko are very good value for money.